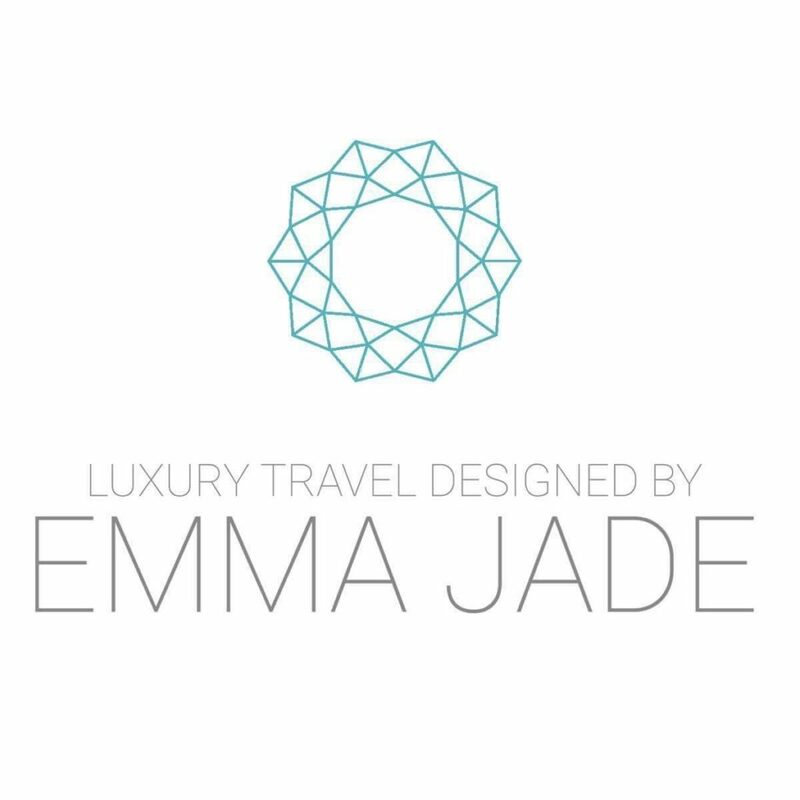 EJ Luxury Travel is not just a travel agent. 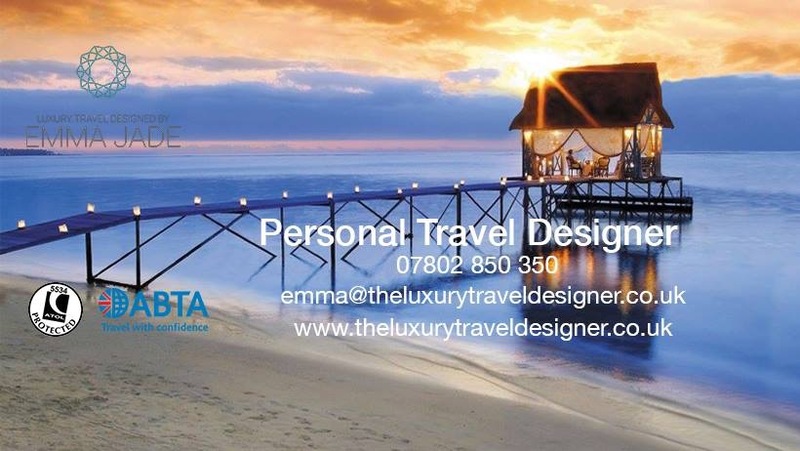 We are experts in worldwide luxury for weddings abroad and honeymoons. We become your wedding planner ensuring each tiny detail is taken care of for your big day abroad. Whether you are dreaming of a beautiful beach wedding or a winter wonderland we have wedding packages for all your biggest dreams. Don’t fancy getting married abroad? That’s ok, we do honeymoon packages offering the most luxurious rooms, massages for two and candlelit dinners. All our packages are designed especially for you by a luxury travel designer so we make your wedding or honeymoon your own creation. With so many destinations to choose from, why not get a quote now and let us make your dream wedding or honeymoon come true.